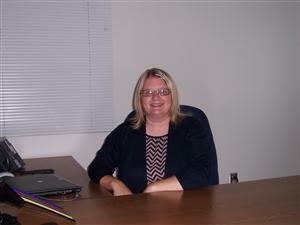 Ms. Preisach became the principal of Stewartsville Elementary School in the summer of 2015 and has been with Norwin for over 15 years. Prior to her administrative experience, she was a third grade teacher at Sunset Valley Elementary School. In addition, she previously taught first grade and was a learning support teacher. Ms. Preisach is a graduate of Duquesne University with a degree in Elementary/Special Education. She graduated from Gannon University with a master's degree in Curriculum Design and Instruction and has her principal certification from Gannon University as well.